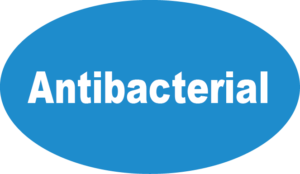 Antibacterial Toy Cleaner by California Fantasies is non-irritating and is safe for all toy materials. This unique, odorless formula is also body-safe, allowing users to spray directly on the body for quick cleanup. 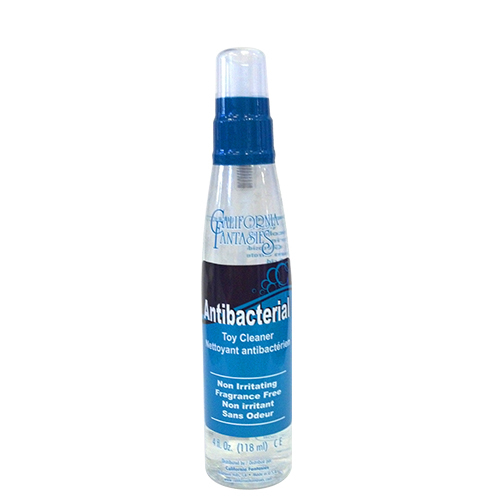 Antibacterial Toy Cleaner is packaged in a sleek pump bottle for easy storage and handling. Formulated and manufactured in the USA.